We currently have over a two year waiting list. Applications can be found at the office front door to be picked up at your convenience. Please drop off in the mail slot when completed. 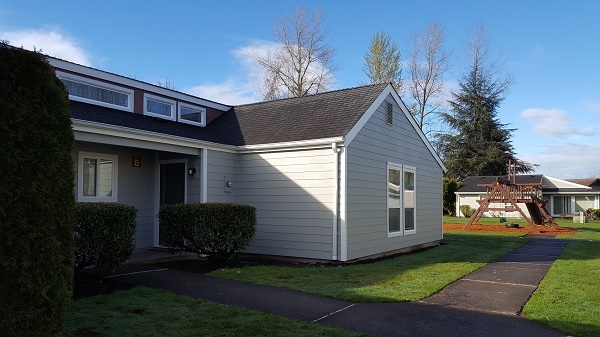 We offer HUD Project-based Section 8 subsidy for qualifying households. Income limits apply. 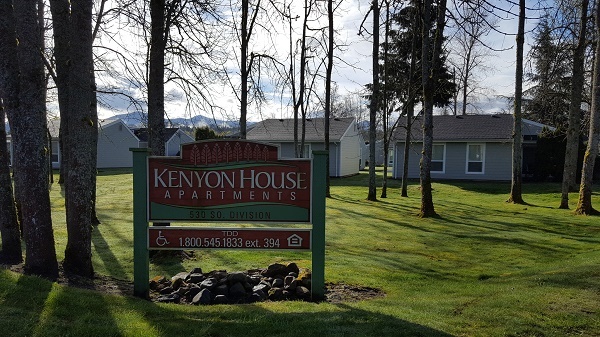 Kenyon House Apartments, located in Buckley, WA offer two, three and four bedroom floor plans for you and your family‘s comfort. 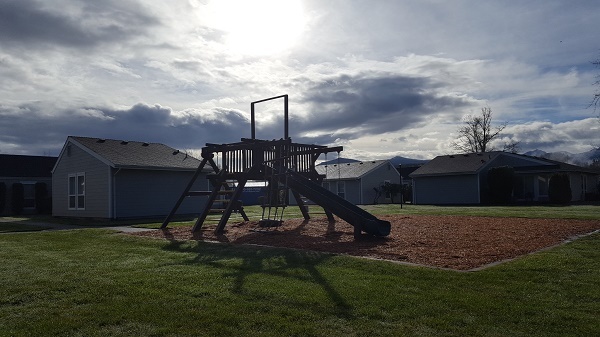 As a resident you will be close to schools, dining and shopping options.